Embedded System is a very interesting field which needs to deal with software as well as hardware at the same time. Many of engineering students are enthusiastic to do the embedded projects during their engineering final year. For that, here we have listed some of the latest embedded systems project ideas for all college engineering students, these projects are very helpful to get the best idea about what type of projects that they can choose in engineering level. Embedded projects are one of the best choices for electronics engineering students where most of the students prefer to solve embedded systems based IEEE projects. 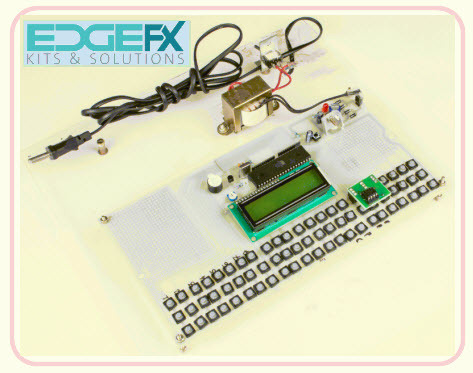 Here we have listed most innovative embedded system projects for engineering students. 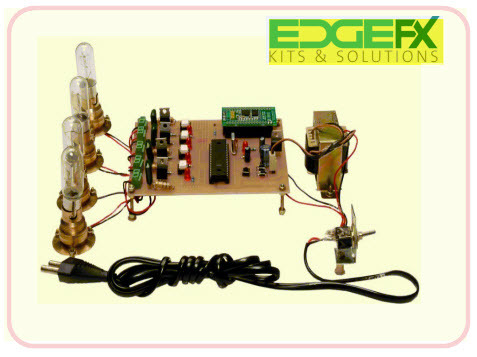 EDGEFX TECHNOLOGIES provides most innovative project solutions to engineering students in different categories. This system demonstrates a password based door lock system in embedded projects wherein once the password is entered, the door is opened and the authorized person is allowed access to the secured area. After some time, the door is closed. 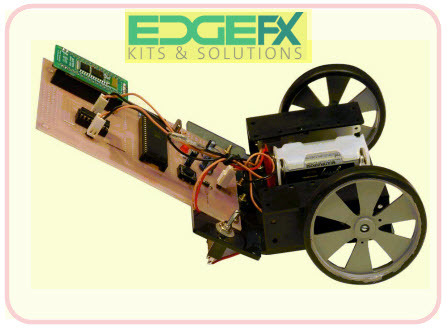 This RF based metal detection robot is designed using a microcontroller of 8051 families and is very useful to detect land mines, bombs, weapons and so on. 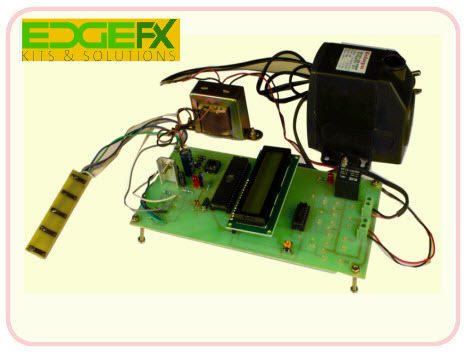 This simple RFID based attendance system is designed using 8051 Microcontroller and is mainly used in educational institutions, industries and so on where authentication is needed. This is a simple circuit that automatically controls the street light intensity which is designed using 8051 microcontroller and LEDs. This project describes about the circuit that control the street lights on detecting vehicle movement and remains off after a fixed time. This project controls the street lights using a light dependent resistor (LDR). This project describe you how to control the electrical appliances using an Android based device. Using this project we can control all the loads using a single remote and a control unit. This wireless electronic notice board designed with GSM Technology and 8051 microcontroller circuits is used to display the data on LCD whatever we sent from the mobile. Here we designed a simple, non contact tachometer using 8041 microcontroller which can measure speed with an accuracy of rev/Sec. Here is a simple DC Motor speed control circuit designed using 8051 Microcontroller. Here we use a technique called PWM (pulse width modulation) to control the speed of DC motor. The main concept of the circuit is to switch on the fan connected to DC motor when the temperature is higher than a threshold value. This can be used in home applications and in CPU to reduce heat. This project describes about a circuit that rotates solar panel. The Sun tracking solar panel consists of a solar panel, stepper motor and 8051 Microcontroller. 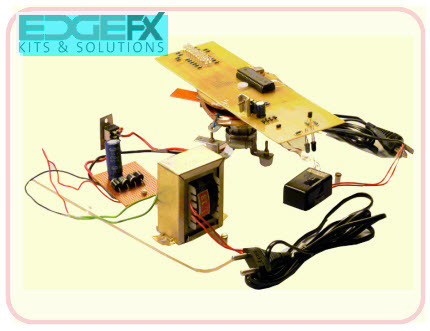 This project is aimed to design and demonstrate a simple 5 channel wireless control system to drive 5-loads. This circuit works on the principle of IR sensor communication. Get an idea about RTC, 8051 Microcontroller pin diagram and how to interface RTC with 8051 families. RTC is an integrated circuit which keeps track of present time. Therefore,Presently a number of innovative technologies are now available in the field of engineering to use, which were not there a few years back. No matter, what’s the class of industry, engineering services are greatly in demand present days. These latest engineering innovations help to reduce the burden of work were as saves a great amount of time. Thanks for your feedback. For more information on mini projects and major projects please refer to the link given.